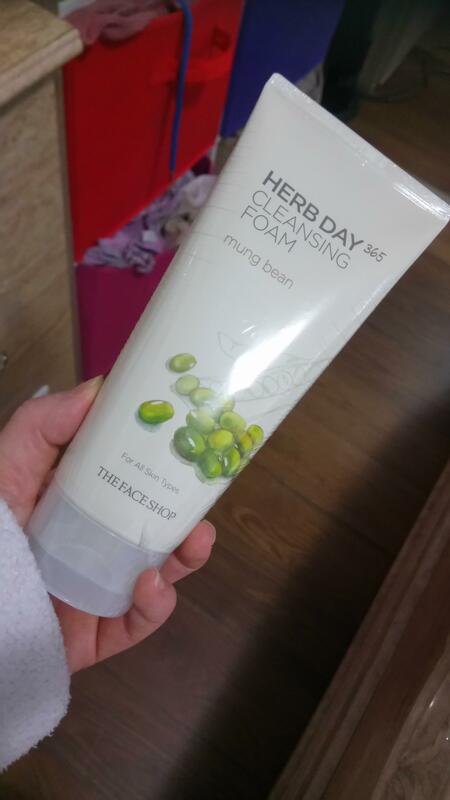 Radiant your Skin Care with the [THE FACE SHOP] Herb 365 Cleansing Foam Mungbeans! we aim to provide you best korean products to take good care of your skin, including Cosmetics, Skincare, Face wash. Hydra Face wash online. 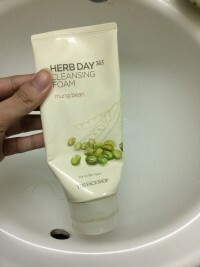 The Face Shop Herb Day 365 Cleansing Foam (Mungbeans​) 170ml​. 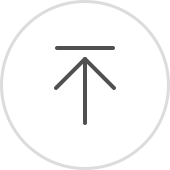 Get adequate amount for foam. 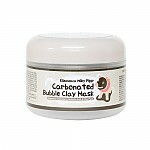 Gently place it all over the face and rinse it off with clean water. sla…@mail.ccsf.edu wanted to try a new facial cleanser. 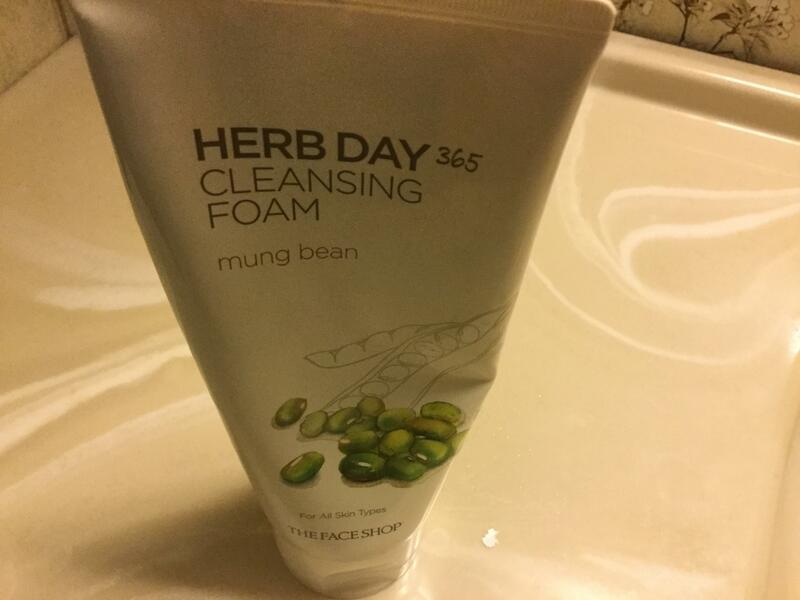 heard good things about mung beans for skin, but this cleanser broke me out. b/c it was the only new item used along with my usual skin care. i really want to like this product though. As you can see, I've used quite a lot of it. 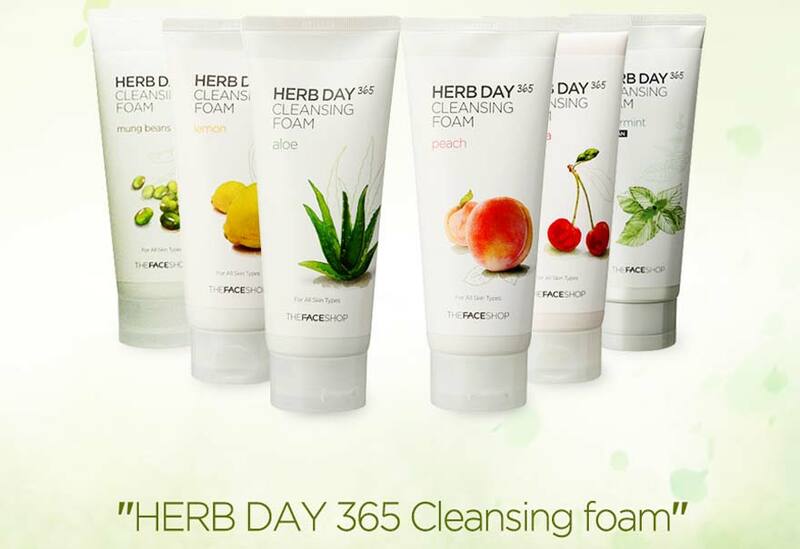 This foam lathers so well and doesn't strip the skin like other foams. I will give this cleanser another shot! Highly recommend. 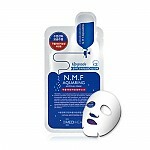 nhu…@gmail.com Another good product from the face shop. 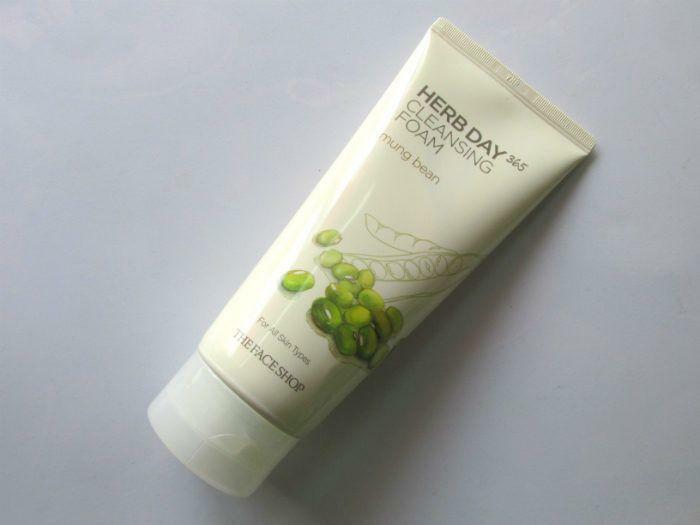 Beautiful cleanser.